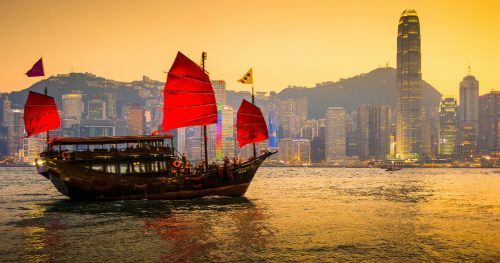 Toronto to Hong Kong - $596 CAD roundtrip including taxes | new record! United Airlines has just dropped the price of their Toronto - Hong Kong (HKG) flights down to a ridiculous price of $596 CAD roundtrip including taxes. The number of available date combinations is quite high. October & November are two of the ideal months to visit Hong Kong. The average high is around 24C-28C. - It looks like most date combinations have sold out. 3. Scroll around the calendar view, looking for cheap date combinations. You can adjust the trip length near the bottom left. 4. Click on the dates until you get to the 'Book With United' button. This will take you to the United Airlines website for booking. The price will be in $CAD. Have a look on AirBNB. They're currently showing over 1000 listings for under $70 CAD per night in Hong Kong. toronto, yyz, flight deals, asia, east asia, hong kong, hkg and united airlines. 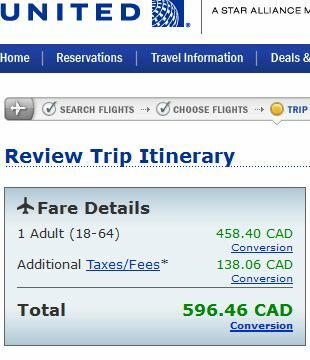 3 Responses to "Toronto to Hong Kong - $596 CAD roundtrip including taxes | new record!"